Co-captain Bobo Carpenter and sophomore David Farrance were named to Hockey East’s initial Weekly Top Performers list. Carpenter had a goal in both games against Minnesota State while Farrance led all scorers with four assists. Following the two losses to MSU, BU slid to #13 in the USCHO Weekly Poll and to #15 in the USA Today/USA Hockey Magazine Poll. Two months ago, Ethan Phillips was a Quinnipiac recruit making an NCAA-allowed 48-hour visit to the Halifax Mooseheads’s training camp. Today, the 5-9 right-shot center for the Selects Hockey Academy 18U—with a reputation as a finisher—is the newest Terrier recruit for 2019-2020. The Dartmouth, Nova Scotia, native is probably the second-best 2019 NHL Draft prospect playing in New England this winter, only behind Dexter’s John Farinacci. He’s a very good skater who is slick and is an adept stickhandler, which allows him to protect pucks. He had a nice goal on Friday night where he camped on top of the crease and quickly deposited a pass from a line mate. At times, he was just toying with opposing defenders. He’s on the smaller side, but isn’t afraid of contact. 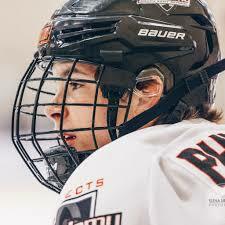 Phillips recently visited BU before giving his verbal to the Terrier coaching staff. 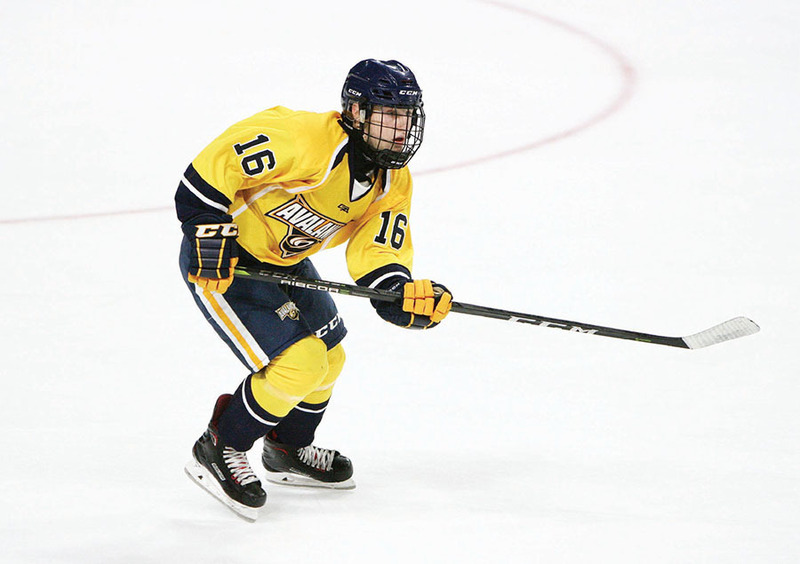 Last season, Phillips rang up 31 goals and 68 points in 45 games for the Selects Academy 16U’s. The previous year, he scored 30 goals and had 61 points in 47 games for the Selects Academy 15U squad. Those numbers helped put Phillips on NHL Central Scouting’s Preliminary Players to Watch List with a “C” rating. He’s the ninth Terrier on the list. Huge get for Boston University, landing a commitment from super skilled ‘01 F Ethan Phillips (Selects Academy 18U). Crafty and can protect pucks despite being smaller. Formerly a QU commit. Big get for the Terriers. 4 ⭐️ prospect Ethan Phillips commits to BU. A dynamic playmaker with agility, quick, elusive stick skill and a scorers touch around the net. High hockey IQ fwd who earned an A at HPHL Showcase and A- at Summer Beantown. Phillips’ family in Nova Scotia has served as a billet family for numerous Halifax Moosehead players, including Filip Zadina and Nico Hischier, who became the #1 overall NHL draft pick in 2017 and now stars for the Devils. 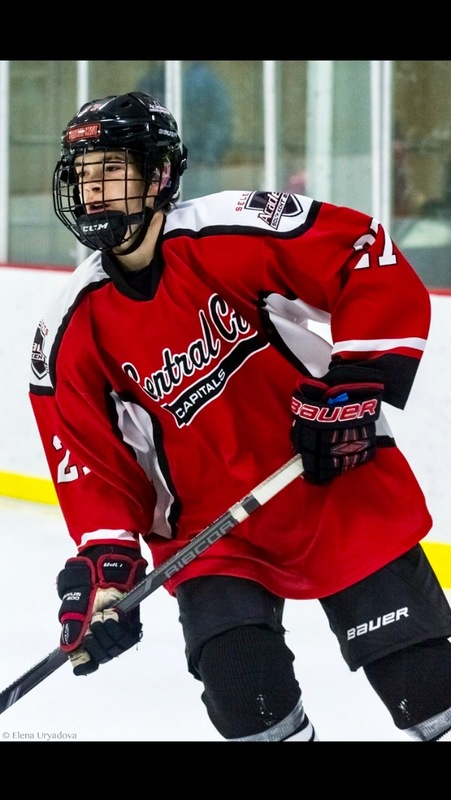 ►2021 recruit Jeremy Wilmer is the leading scorer in the Tier 1 Elite Hockey League 16U with 18 points (5G, 13A) in seven games. His North Jersey Avalanche teammate, 2022 recruit Devin Kaplan, is fourth with 15 points (7G, 8A). 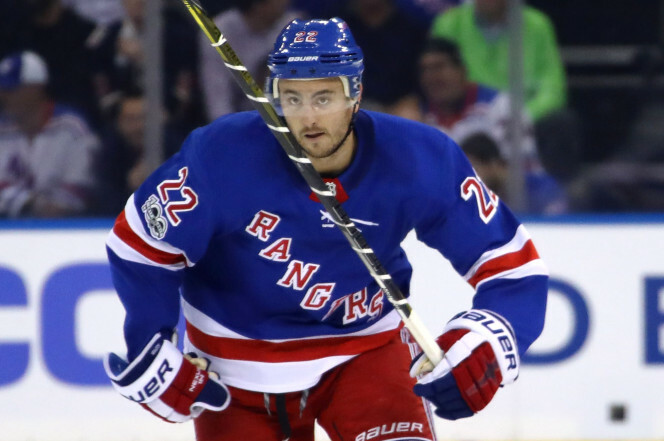 Shattenkirk and Colorado’s Colin Wilson—and one coach—New York’s David Quinn—from BU’s 2009 national champions. Eric Gryba, another member of the 2009 champs, is in his seventh NHL season and headed back East to join the Devils. His new cable TV show "Grilling with Gryba" will air on Canada’s Wild TV beginning next month and combines the 6’4” blueliner's interests in hunting and cooking. 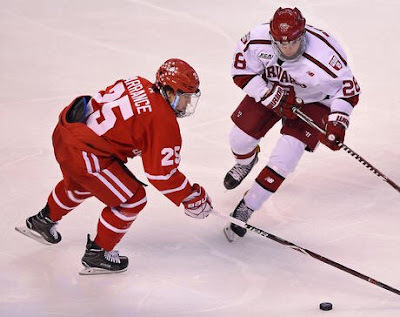 Drew Melanson, who paid his own tuition to skate for BU as a graduate transfer last season and became a clutch goal-producer during the Terriers’ post-season run, is continuing the pro career he began last spring with the new ECHL Maine Mariners (a NY Rangers affiliate). Victoria Bach, the Terriers’ all-time leader in goals (104) and points (198), has joined the CWHL’s Markham Thunder with a new goal in sight: the 2022 Olympic Games.